Telecommunications companies are beginning to roll out 5G, and fast! Ericsson’s latest mobility report predicts that there will be upwards of 1.5 billion subscriptions by the end of 2024. So get ready, its coming! Analysts have estimated that by 2024, almost 40% of the population will have access to 5G networks, making it the shortest development period for a new generation of global telecommunications technology in history. Now that’s quite something! However, not all countries are on board with it just yet. New Zealand has just been the second country, alongside Australia, to deny Huawei’s 5G network access to its economy, citing concerns about national security (somebody call James Bond). New Zealand’s intelligence services minister said they are working on ways to implement the technology, but need time to come to terms with the associated risks. He declined to say what exactly the risks were as they are currently ‘classified information’. Nevertheless, Ericsson remains confident that these short term hiccups will not deter the global reach of the next generation network. 5G’s arrival is predicted to increase total mobile data traffic five-fold between 2018-2024, boosting network-provider’s bottom lines substantially. Exciting times ahead, I’m sure you’re as G’d up as we are! The recent crash in Bitcoin’s price has given way to a wave of cyber crime that has spiked further fear within an already fragile crypto space as investors scramble to dump their crypto assets – HODLers beware! Having hit its lowest point since September 2017 ($4000), crypto experts are now saying that the market is more susceptible to innovative hacking methods than ever before. At this lower price, crypto miners are finding it less viable to obtain Bitcoin the traditional way, and are resorting to stealing from others instead due to the high energy costs of operating a crypto-mining setup. 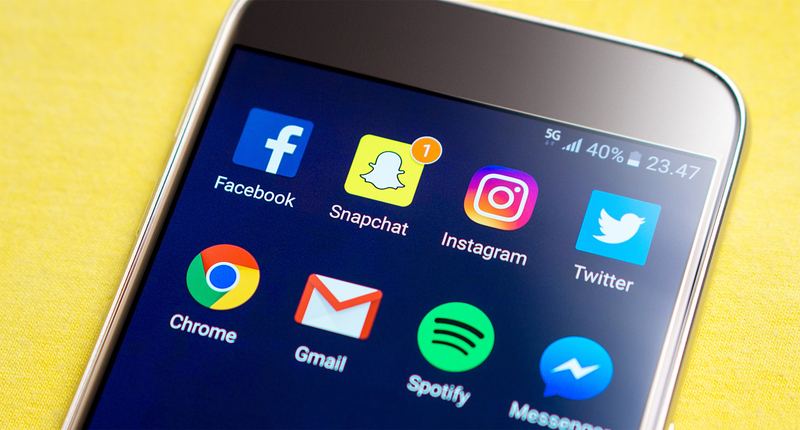 The latest tactics involve sim-swapping and the hacking of phone-based authentication to impersonate users and gain access to their crypto wallets. A recent case involved a 21 year old hacker who managed to steal $1 million in digital assets from a Silicon Valley businessman – sneaky sneaky! The wave of hacking scandals has caused a market-wide outcry for greater regulation, but further regulation could give way to steeper declines in price if the cannot inspire greater investor confidence in digital currencies. 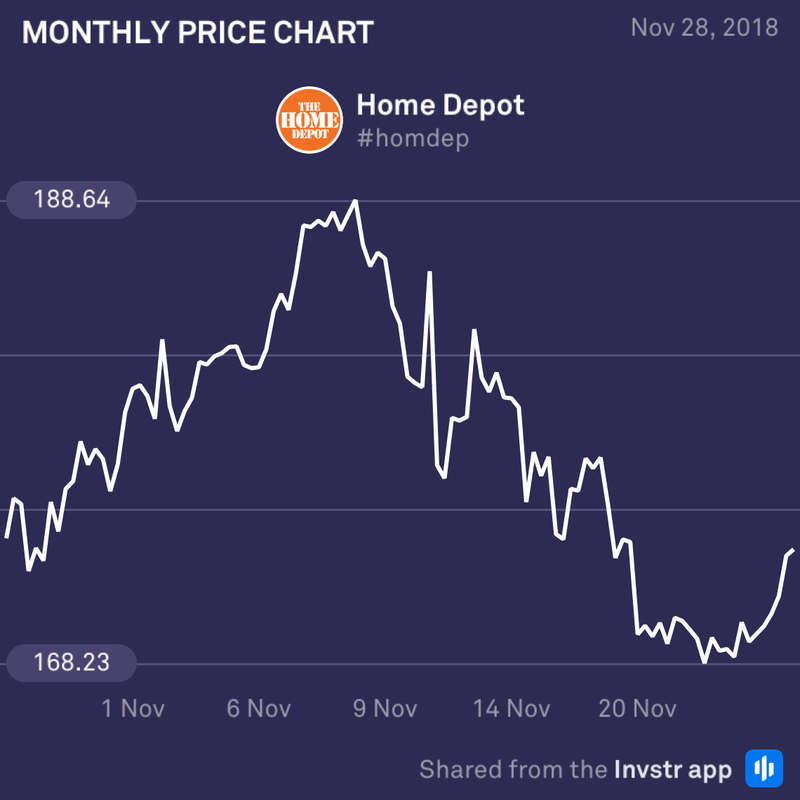 US home improvement company, Home Depot, had a solid day in the markets yesterday, jumping 2% during the trading session. Sellers have been battering the share since early November, but some positive signs in the US equity market this week have brought life back into it at these lower levels. Buying pressure is likely to continue this week as investors look to recover some of the losses made earlier in the month. 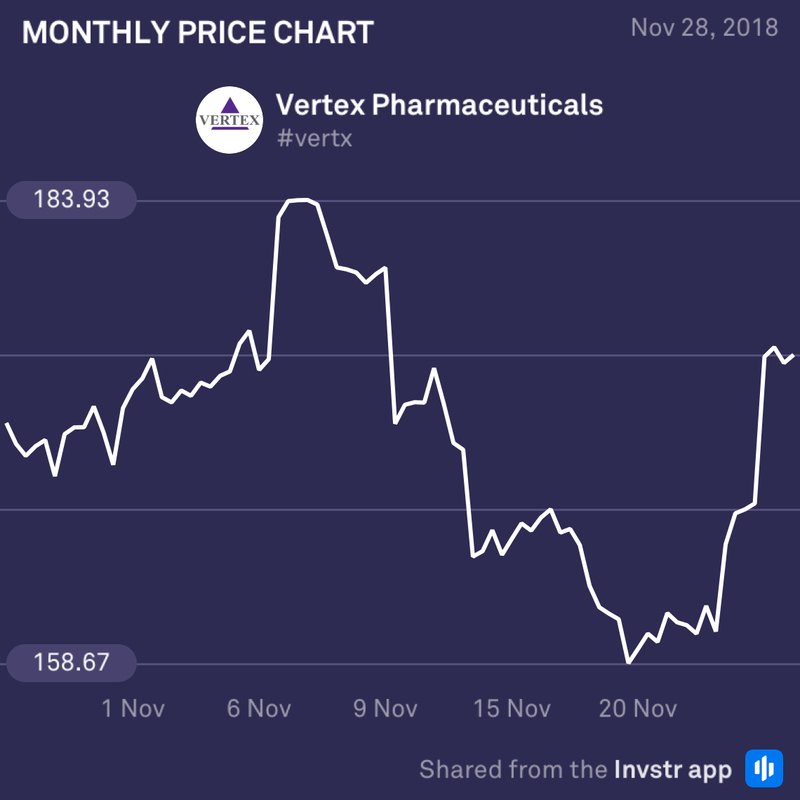 Vertex Pharmaceuticals skyrocketed 4.81% yesterday amidst a bumper day for pharma and heathcare stocks which rose across the board. Continued buying pressure towards the end of the week may drive further growth for healthcare stocks, so keep an eye out for opportunities – there may be a few!